20 free HIV tests were done and 250 leaflets were distributed. 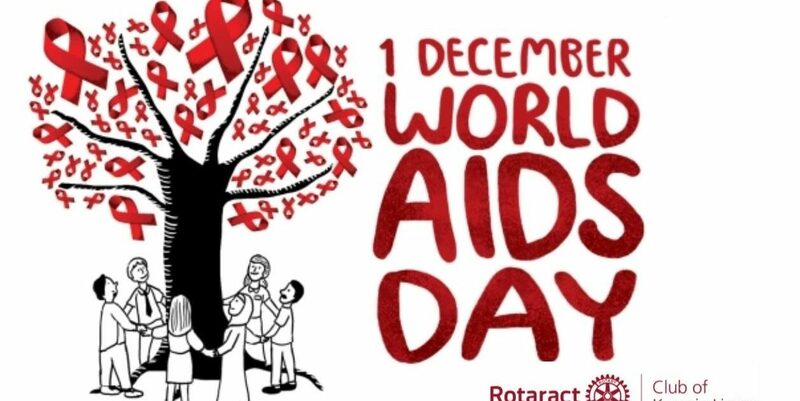 1st of December is the AIDS Awareness Day, over the world. 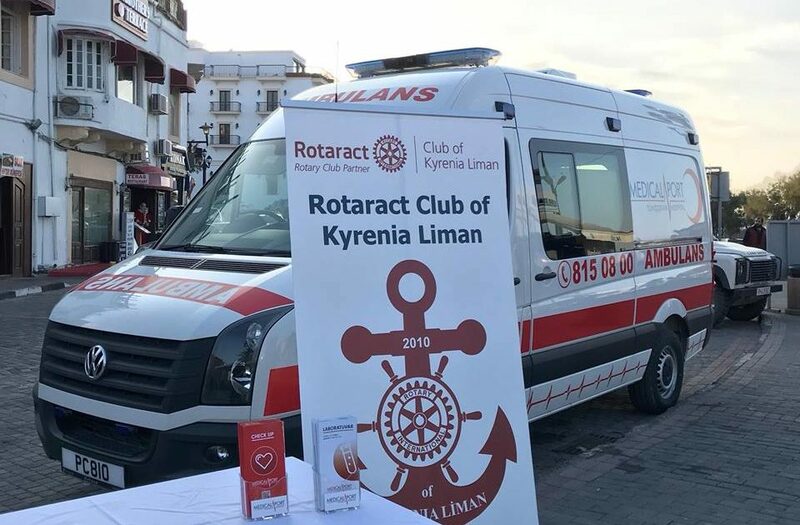 As Rotaract Club of Kyrenia Liman, our traditional AIDS Awareness project was done on 2nd of December, 2017. This was the fifth time we did this project. 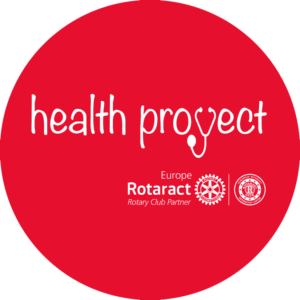 Our project consists of two phases: social media and public awareness. In the first phase, we shared a post, including important information about AIDS, on Facebook page of our club. This post was also shared by all members of our club. 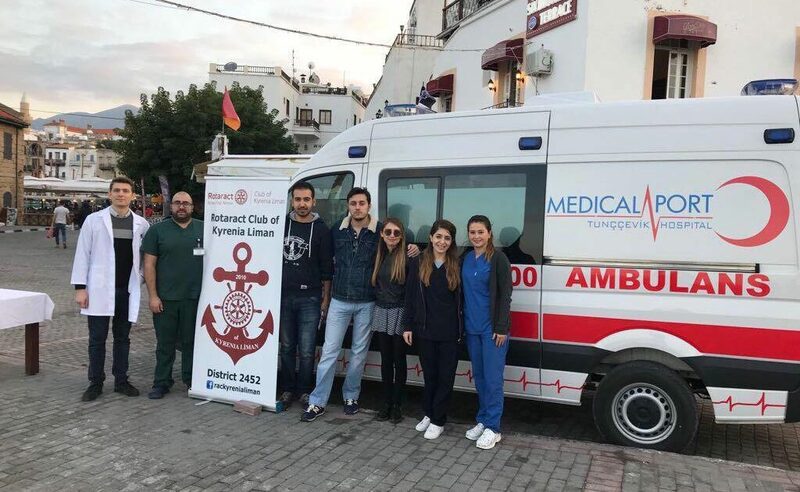 In the second phase, we were in Kyrenia Harbour, which is one of the most crowded places at the weekend, to create AIDS awareness. For that purpose, 250 leaflets were distributed. 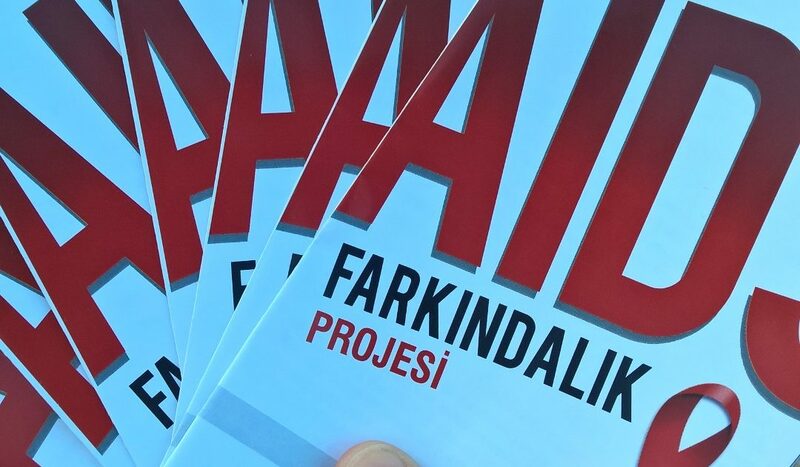 The information on these leaflets was prepared by Dr. Emre Vudalı, who is a clinical microbiology and infectious diseases specialist. 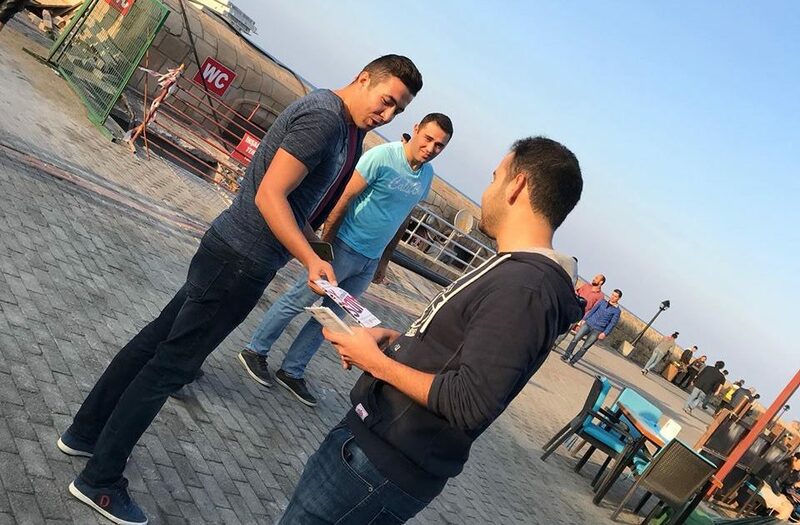 Apart from distributing leaflets, 20 free HIV tests were done on the same day in Kyrenia Harbour. Our project had great impact on the media. It was shared on 7 newspapers and 6 news websites.